In today’s technology-powered world, everything from our emails, social networking sites to our Internet banking details is protected by invisible walls built on code, accessible by us with a string of characters, also known as the password. As technology continues to better (and plague) our lives, it has become inevitable that our information can, and is stored online. And why not? You get easy access to it regardless of where you go, where you are, and let’s not forget the convenience of not having to queue up to settle your banking and official matters (that electricity bill isn’t going to pay itself). These days, even shopping can be done online. 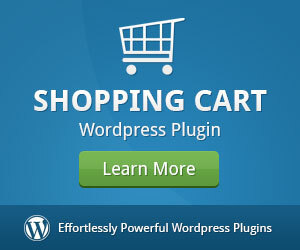 You can even order anything from fashion items to fast food, luxury items to everyday groceries over the Internet. We know how to use these tools and services, but do we actually know how to keep our online accounts and information safe? If you secretly answered yes to that, then you’re in luck. Skip ahead to ‘Check the Strength of Your Password’ to give your password a try. See if it is actually strong enough to withstand hacking. First of all, let’s make this clear: there is a difference between leaving your Facebook account logged on, and getting your account hacked. There are skills involved when it comes to hacking (and sometimes it’s just pure, yet smart, and brutal guesswork). 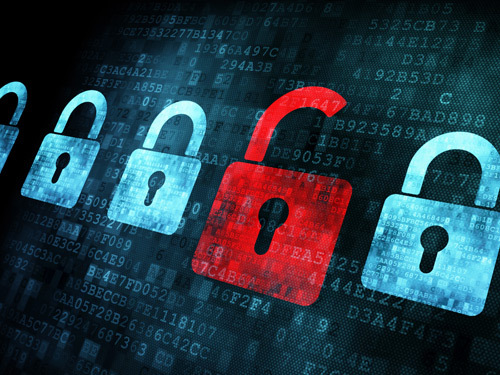 Recently, two online security breaches occurred, which prompted the writing of this topic. 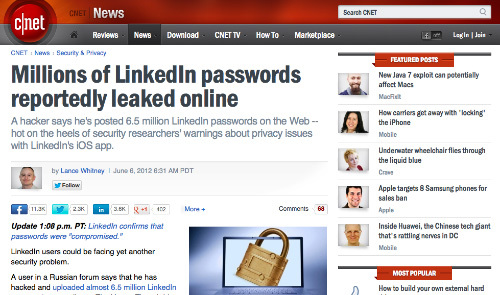 One, a hacker broke into 6.5 million LinkedIn accounts in June 2012 obtained their emails and passwords and listed half of them online. Here’s an infographic by rapid7 about the top 30 LinkedIn passwords that were cracked by the hacker, which were then posted on a Russian hacker forum. See any of the passwords in there that you are using right now? 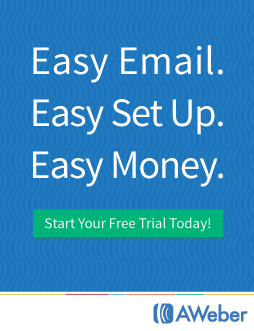 If you do, you really need to change your password. The second incident of concern was the Dropbox password leak in which users had used the same username and passwords for their Dropbox account as they have with other third-party accounts they own. It’s like having the same key for all the doors in your house. Open one, and you can open them all. Why tempt them by making your fort so easy to break in? be in sequence or in repeated characters. contain particulars about your name, birth dates, social security, passport, driver’s license or any identifying documents. The same goes for details of your close family members. It’s best to use a complex, varied and long-enough password to secure your accounts. The password should carry at least 8 characters and be a combination of numbers, symbols and letters in both lower and upper case. Change your passwords regularly to keep them effective. Not convinced that you should change your password(s)? 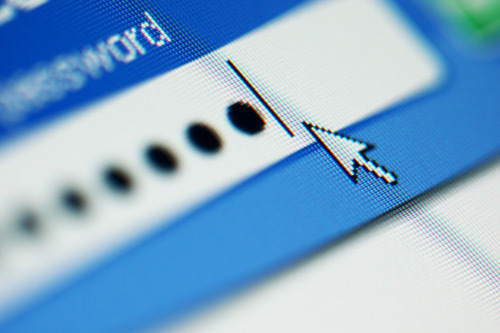 Here are three websites that can help you check the strength of your passwords. This site will tell you how long it takes for the computing power of a normal desktop PC to crack your password. The longer the time displayed, the stronger your password. Try it with ’123456?. Read the rest of the article over at Honkiat.com.